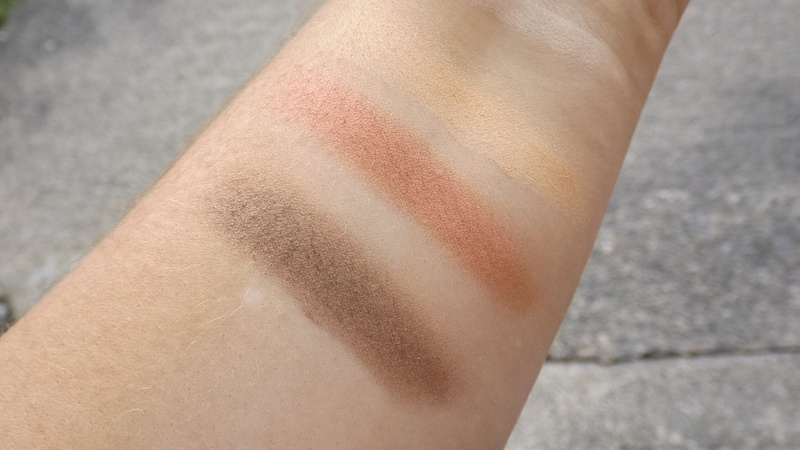 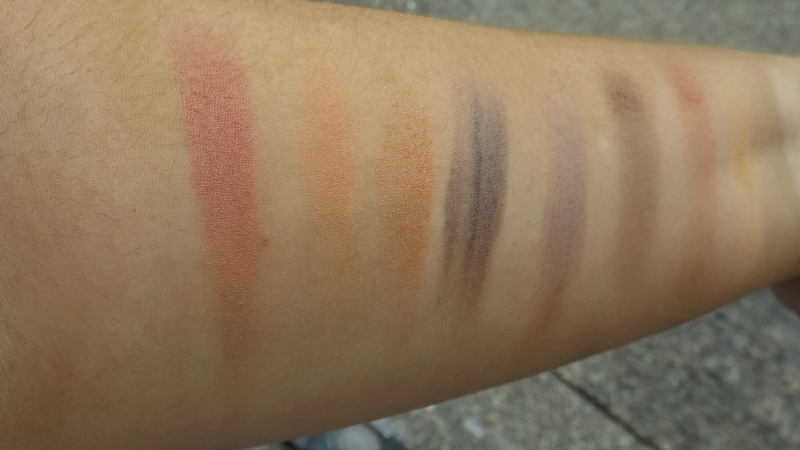 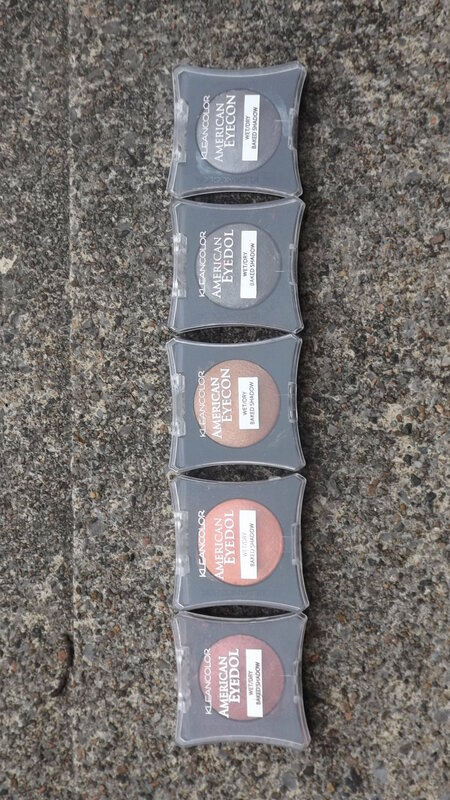 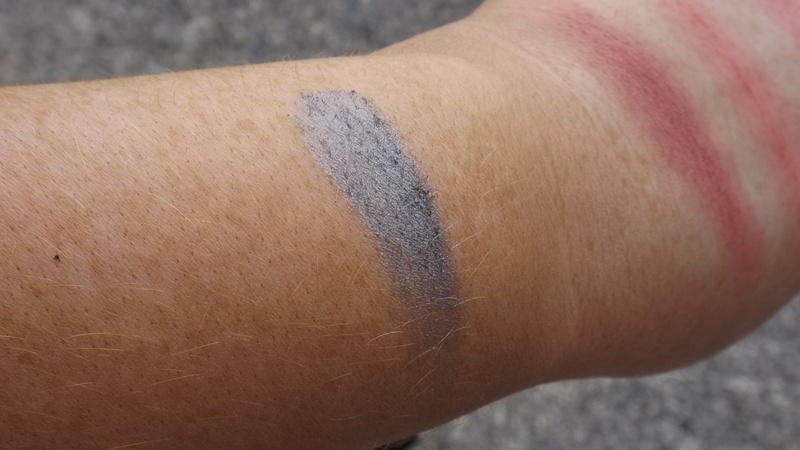 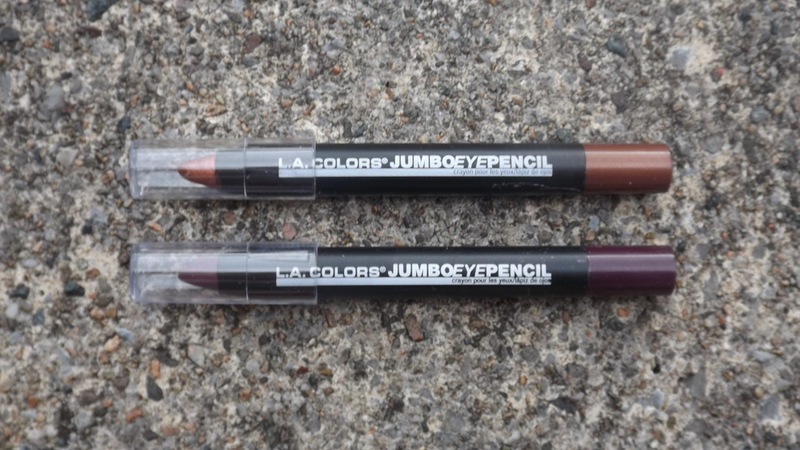 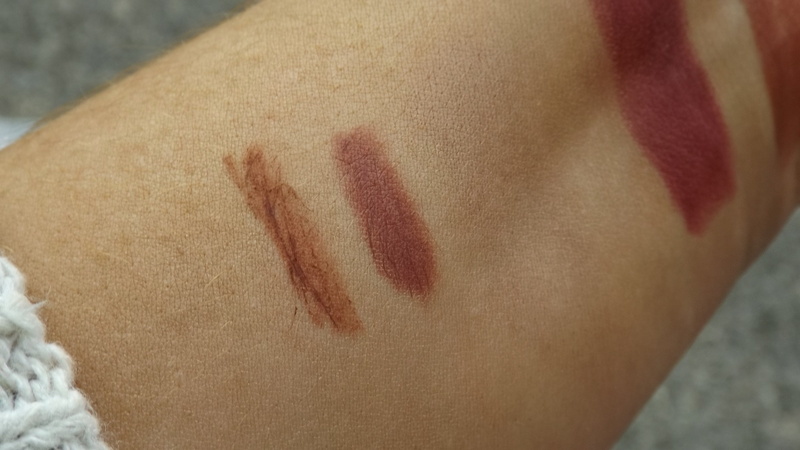 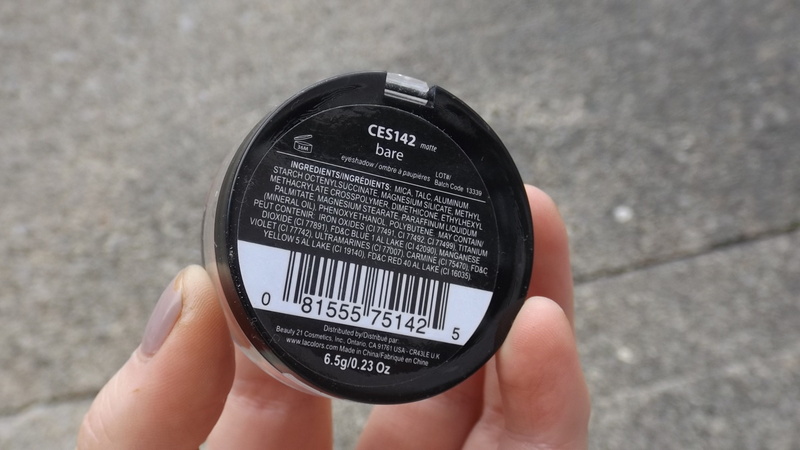 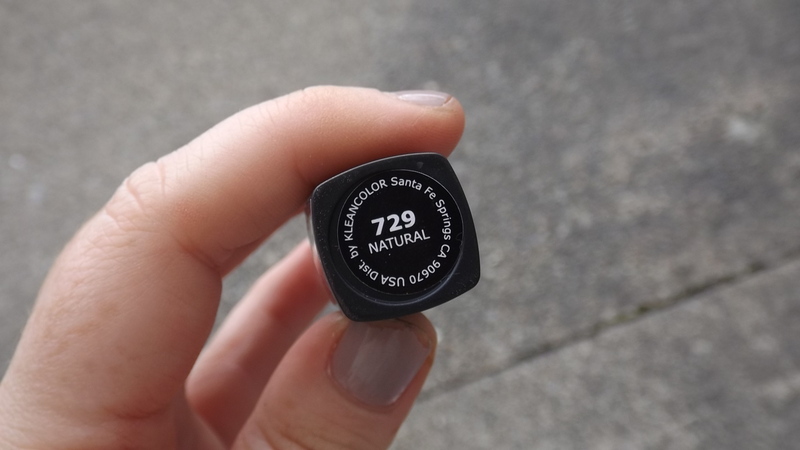 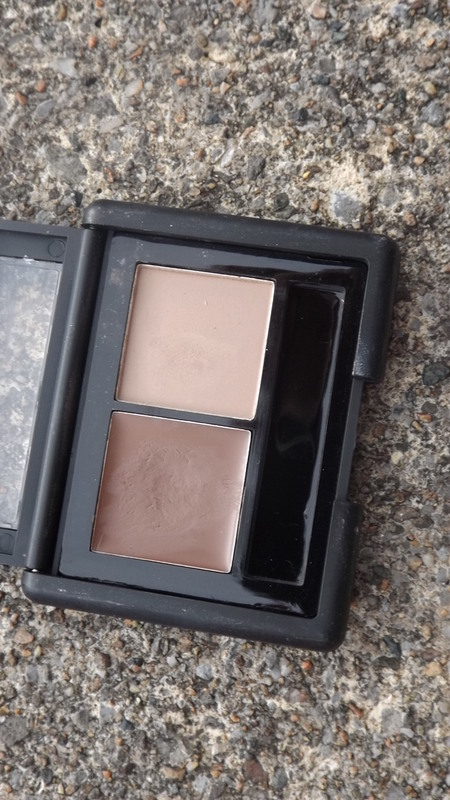 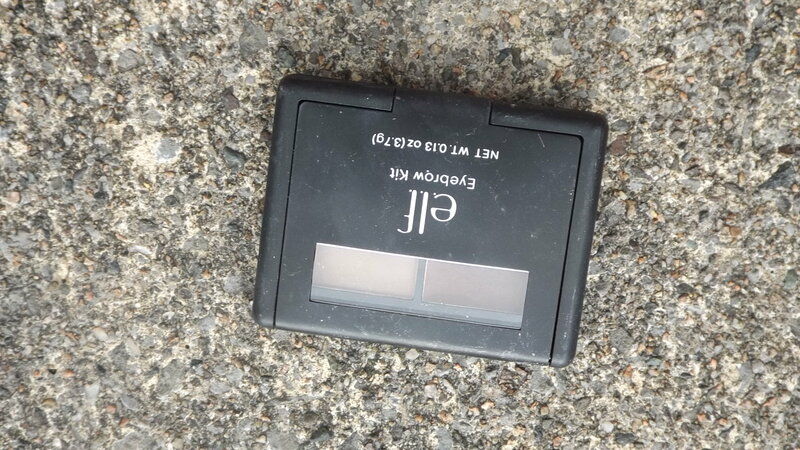 LA Colours eye shadow in Bare. 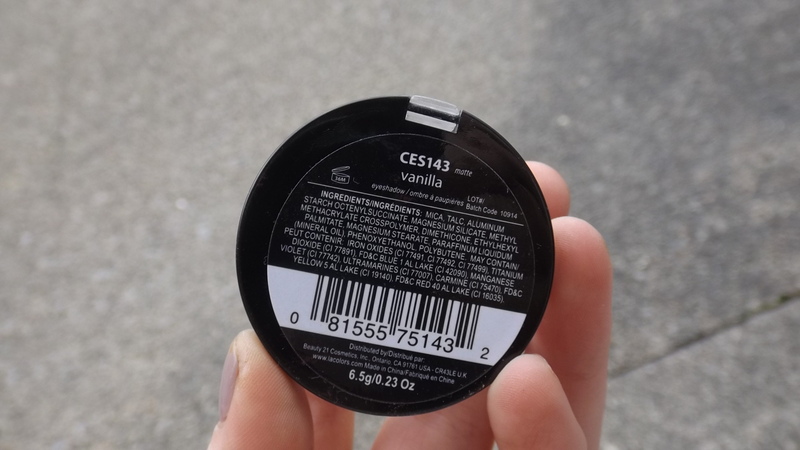 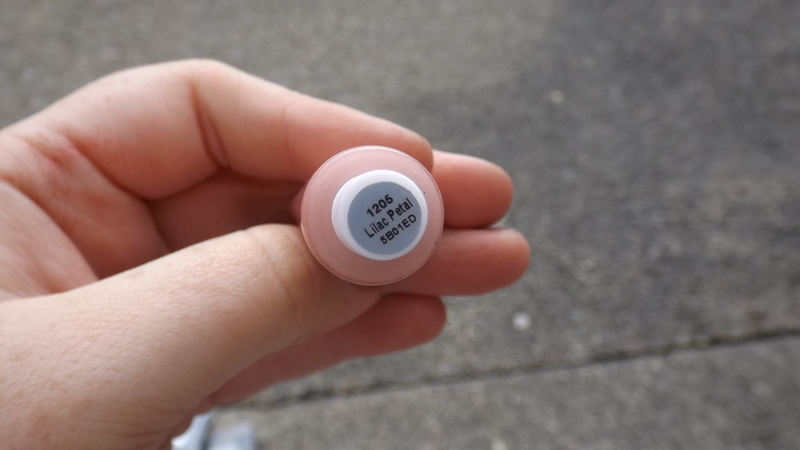 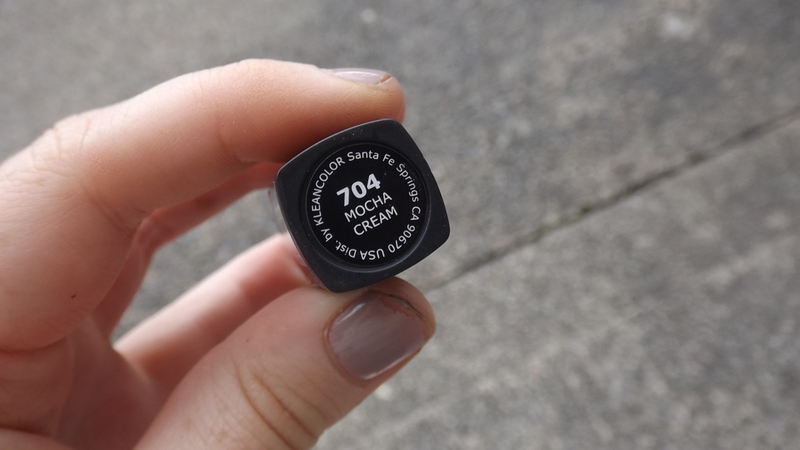 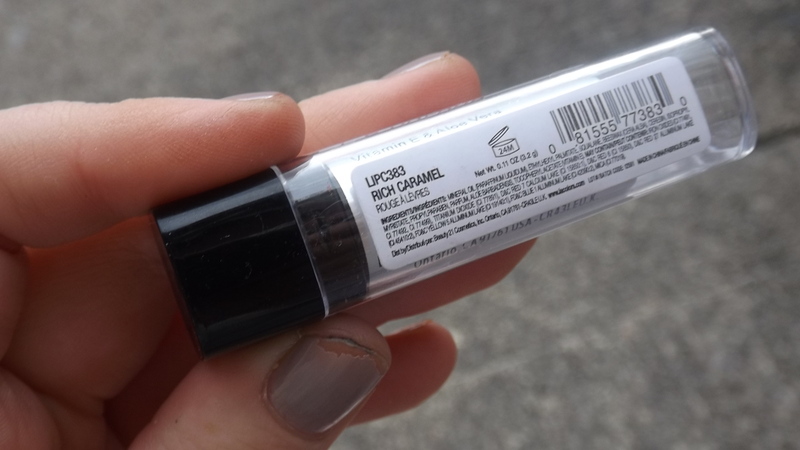 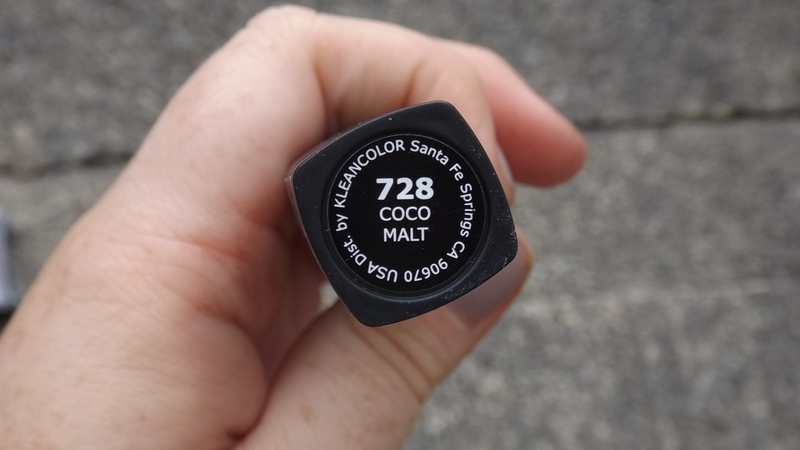 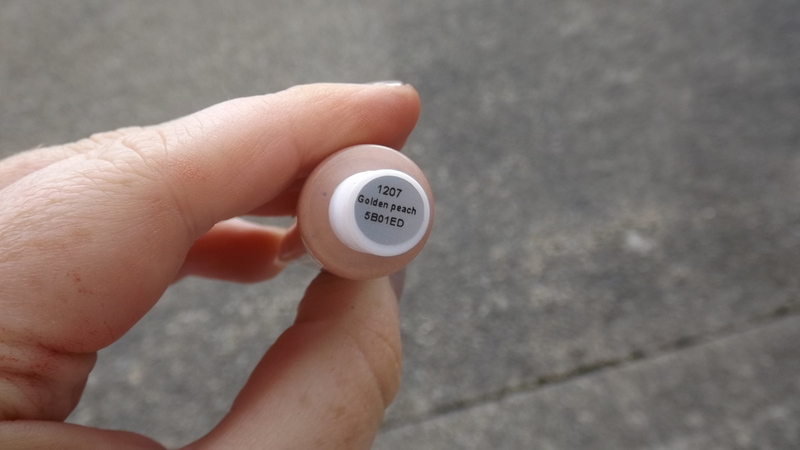 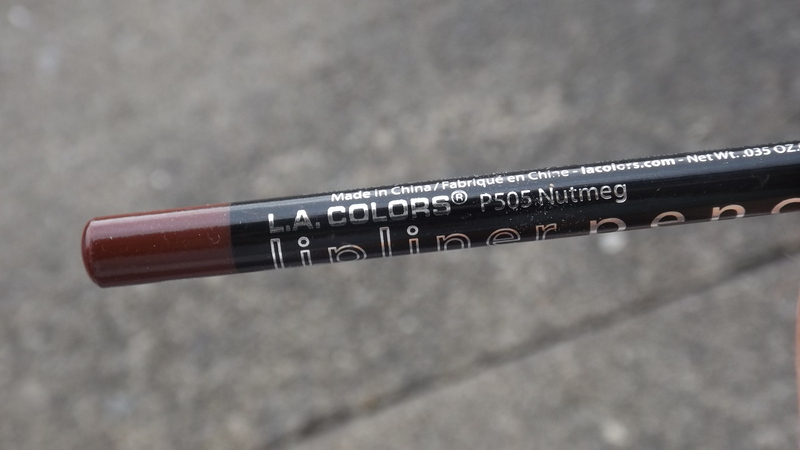 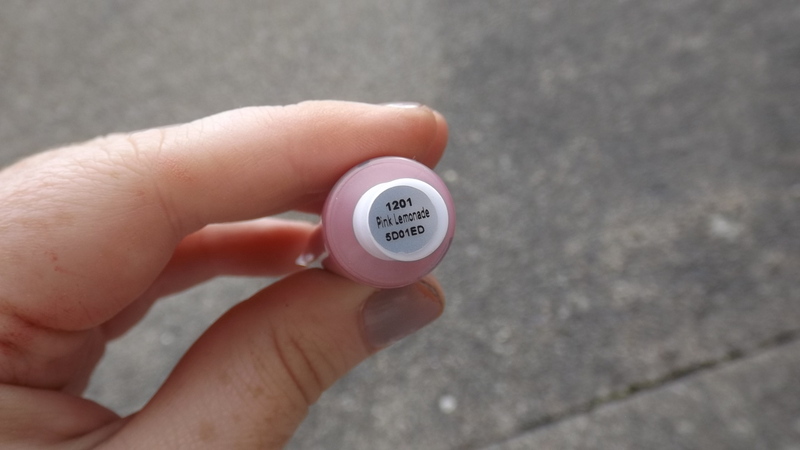 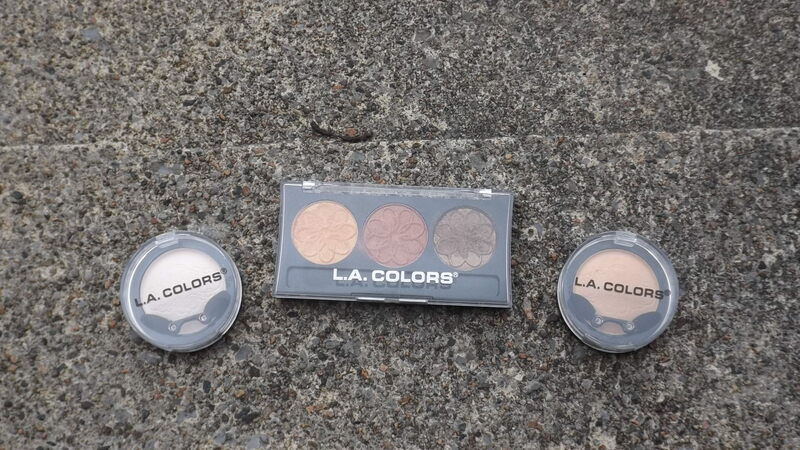 LA Colours Eye shadow in Vanilla. 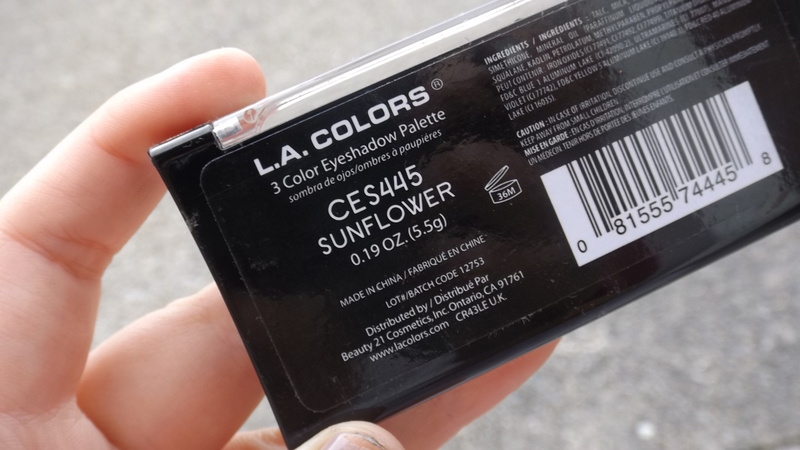 LA Colours 3 colour Eyeshadow palette in Sunflower. 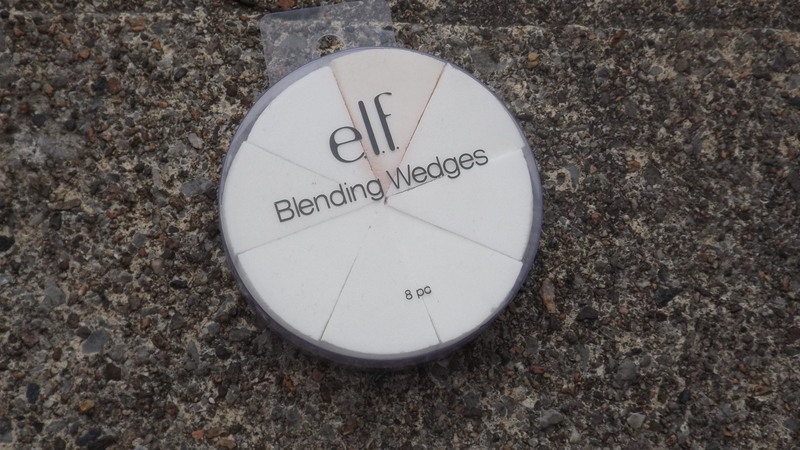 Elf Blending Wedges. 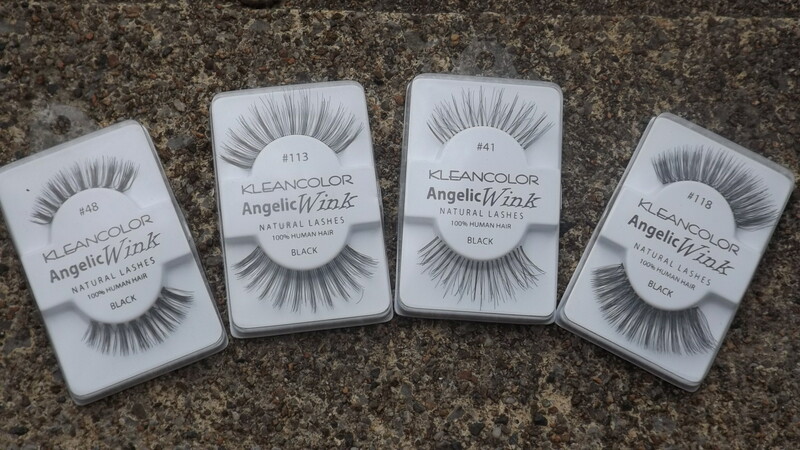 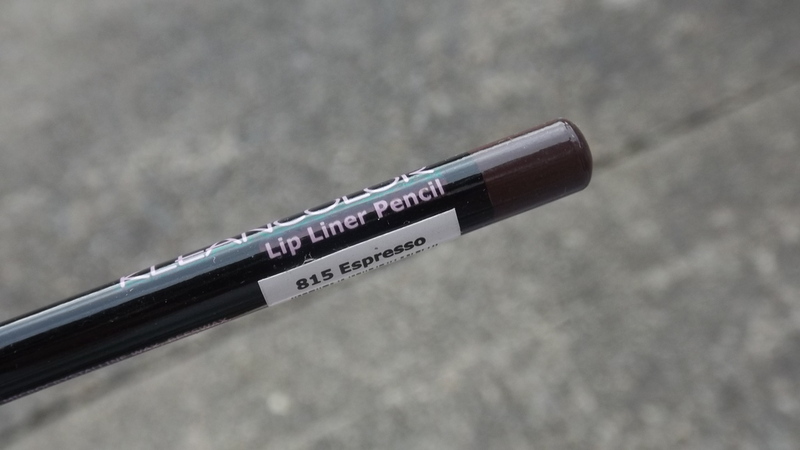 Kleancolor Eyelashes #48, 113, 41, 118. 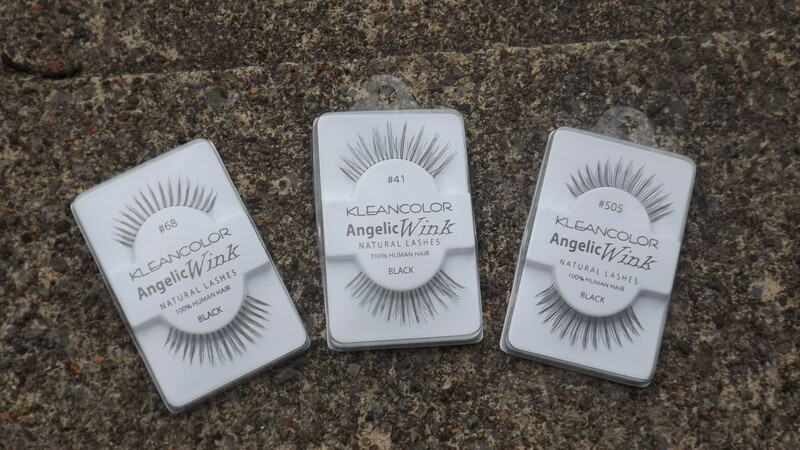 Kleancolor Eyelashes #68, 41, 50s. 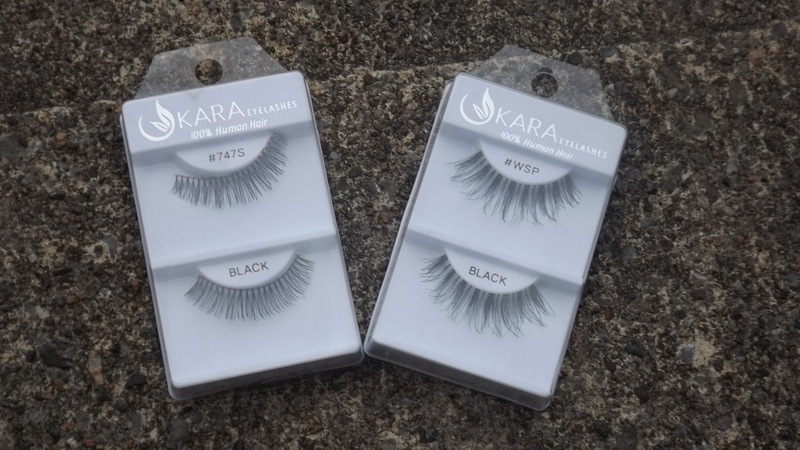 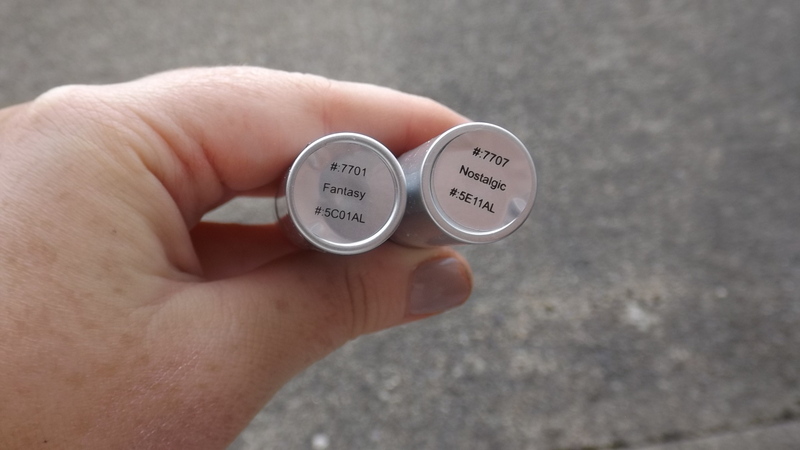 Kara Eyelashes #747S, WSP. 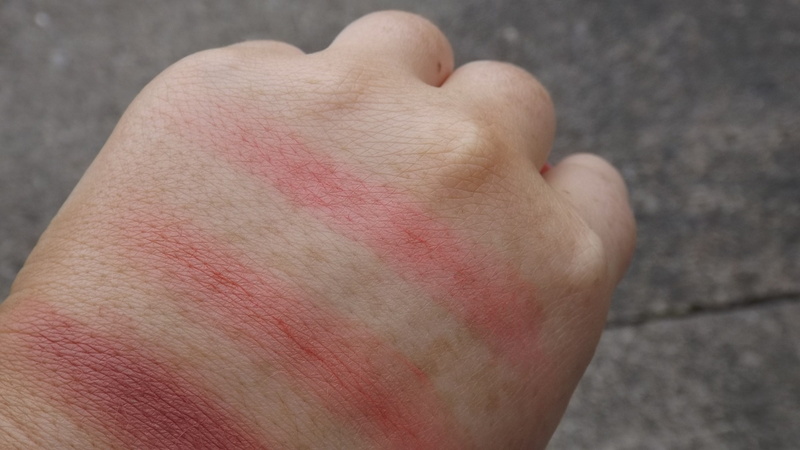 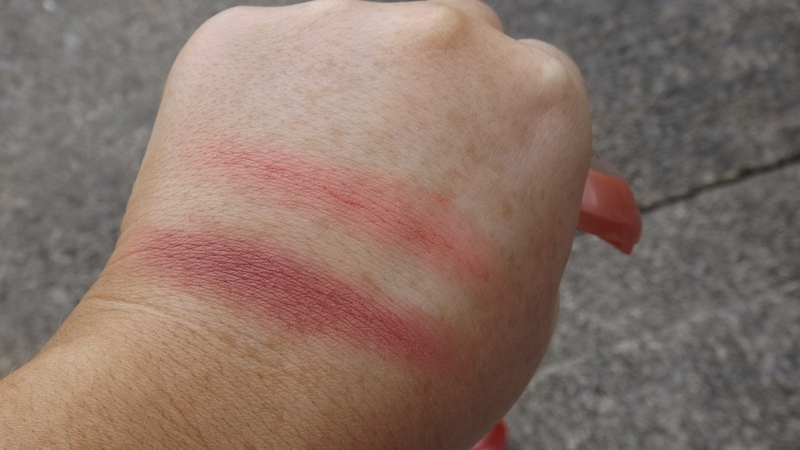 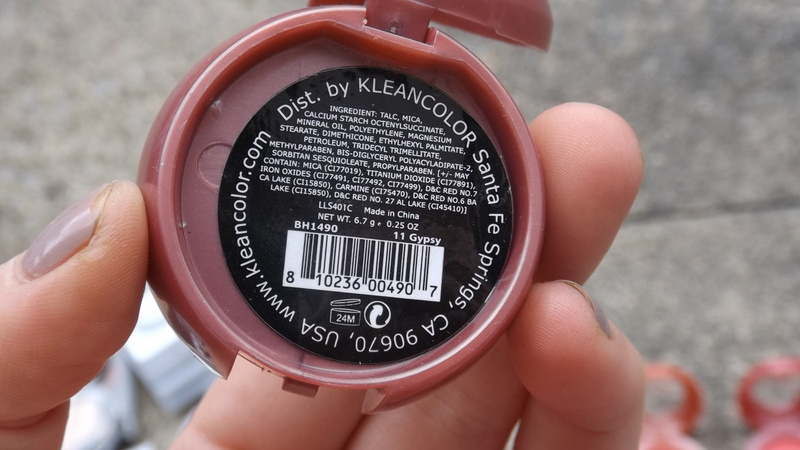 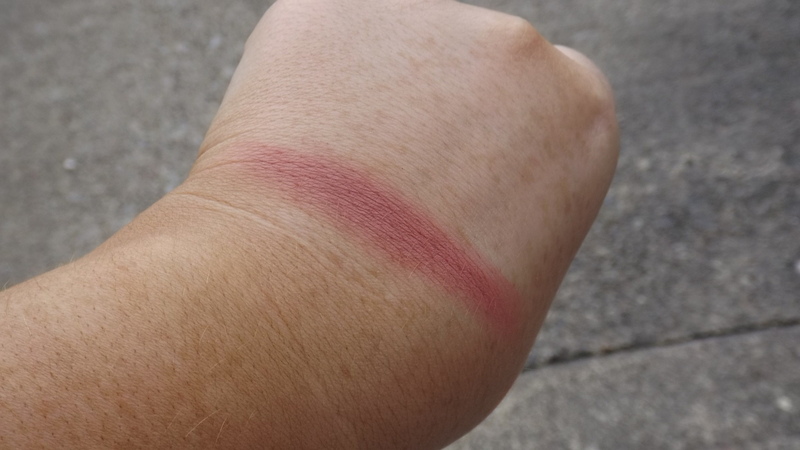 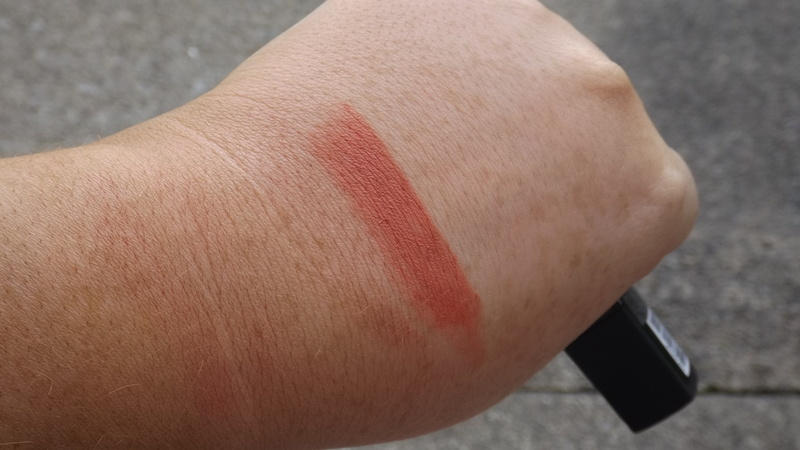 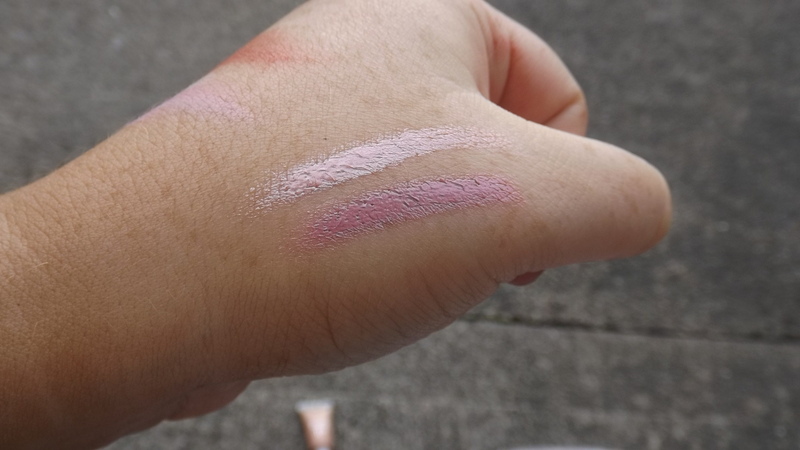 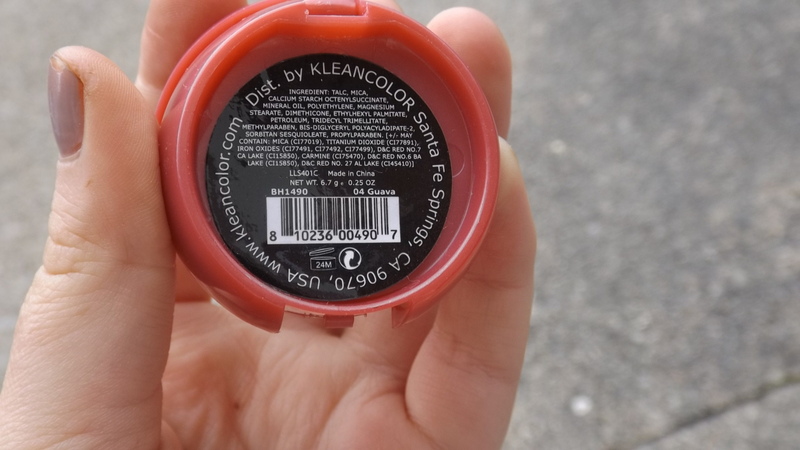 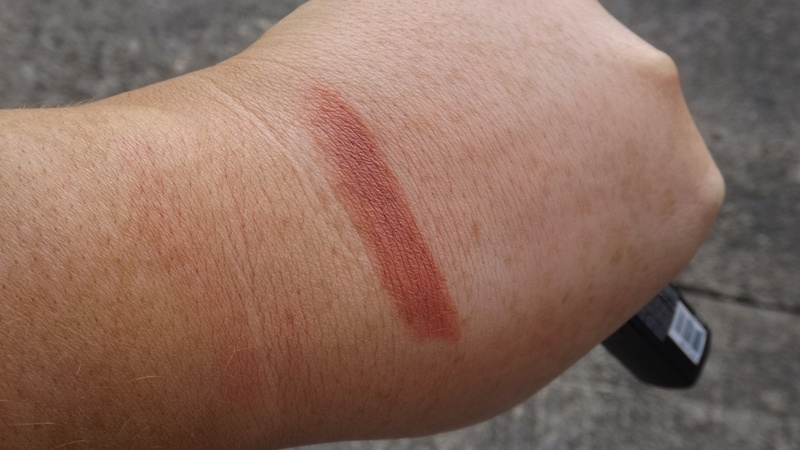 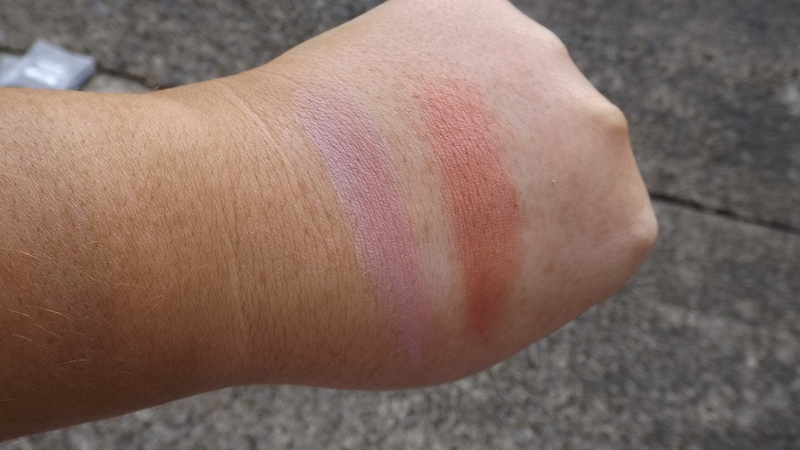 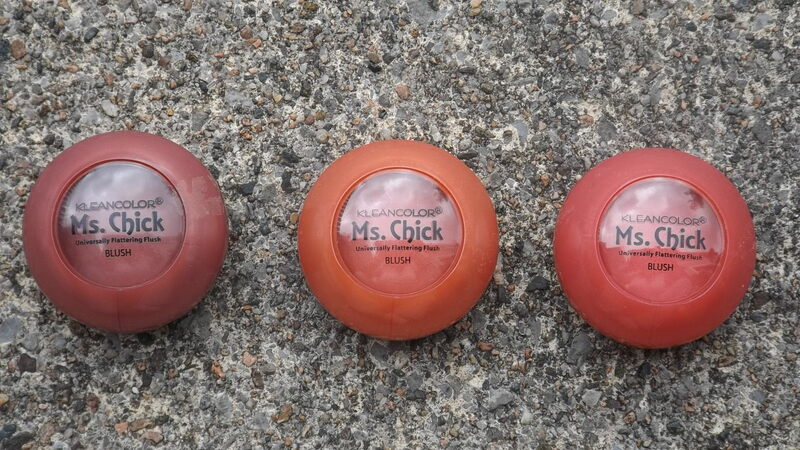 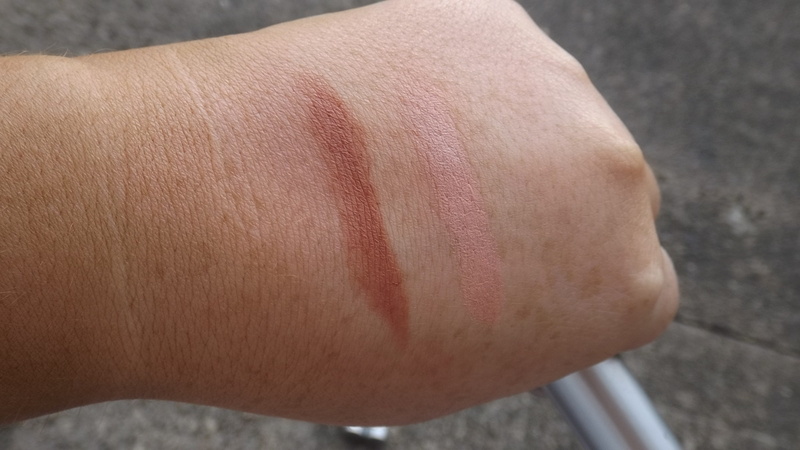 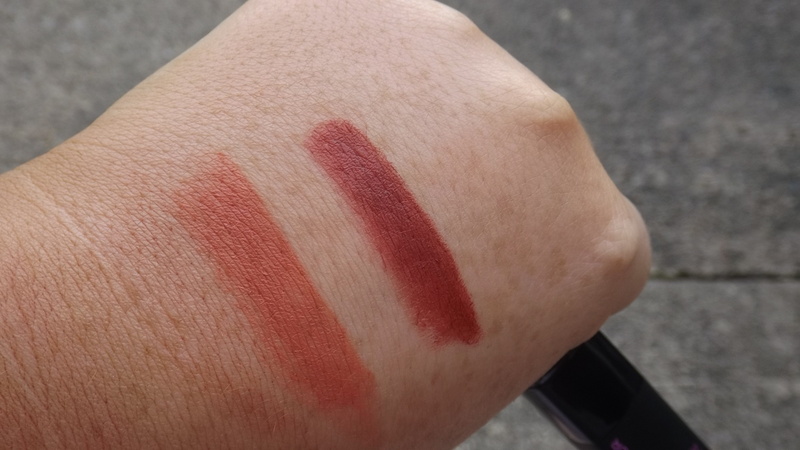 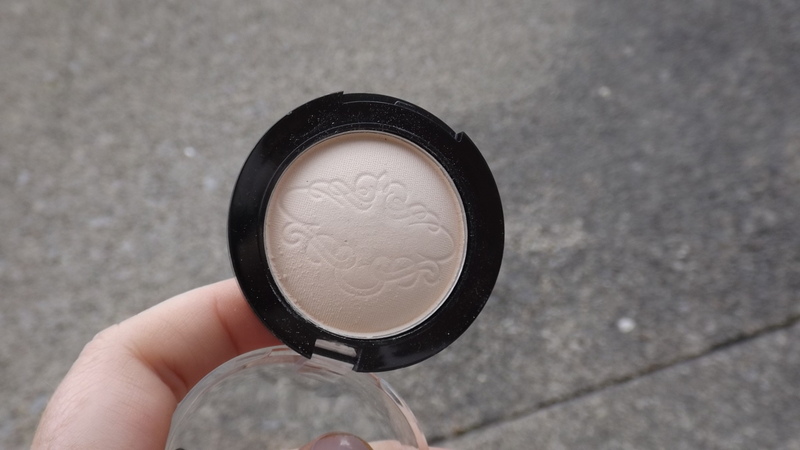 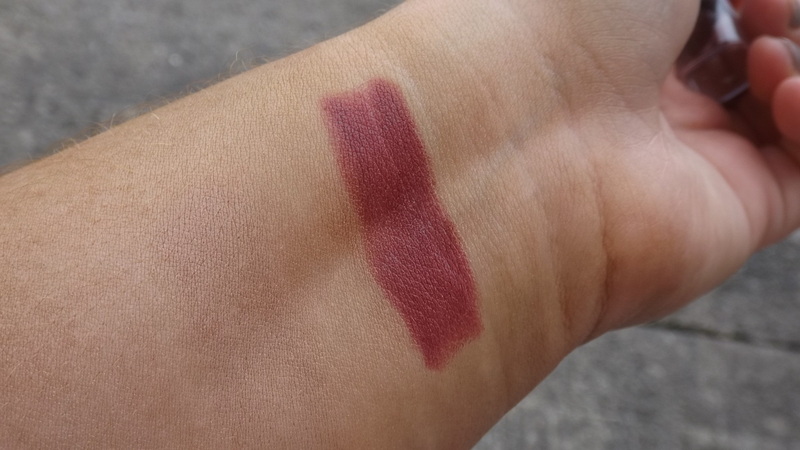 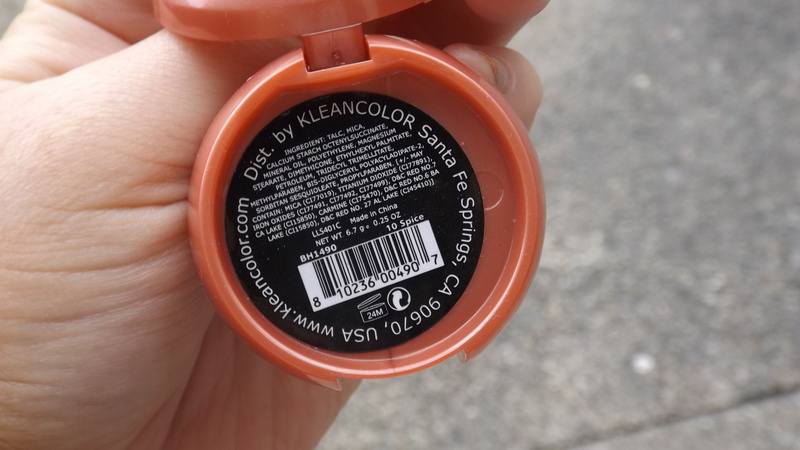 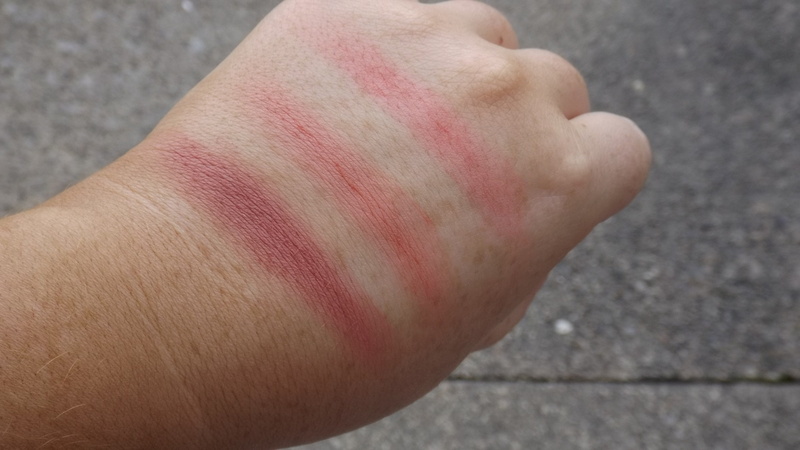 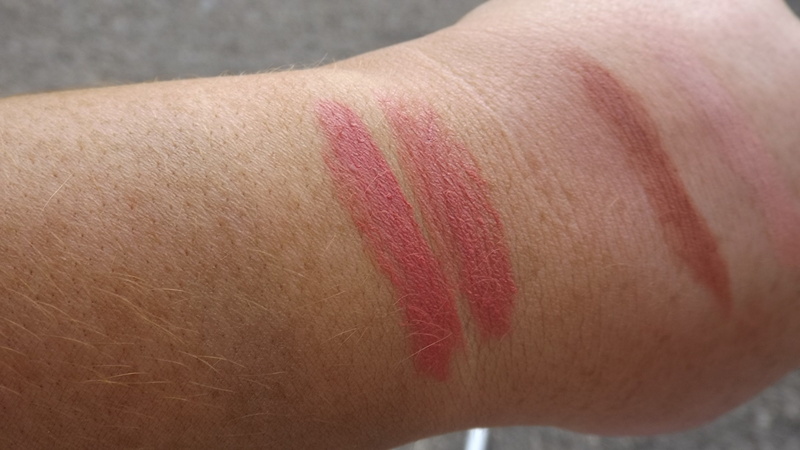 Kleancolor Ms. Chick powder Blush. 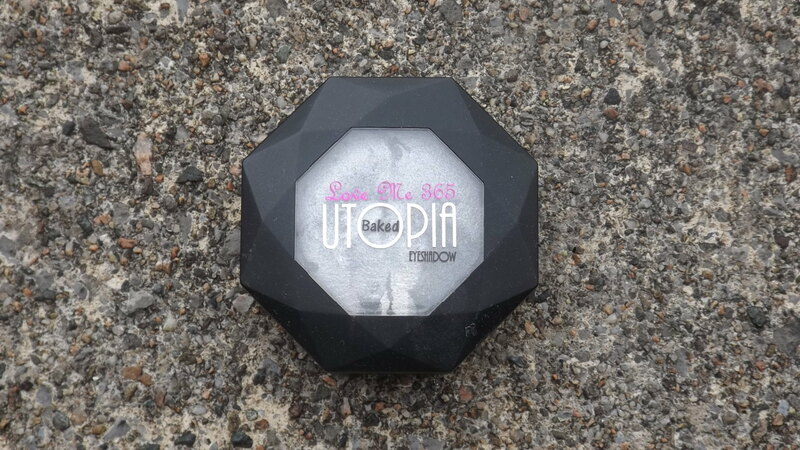 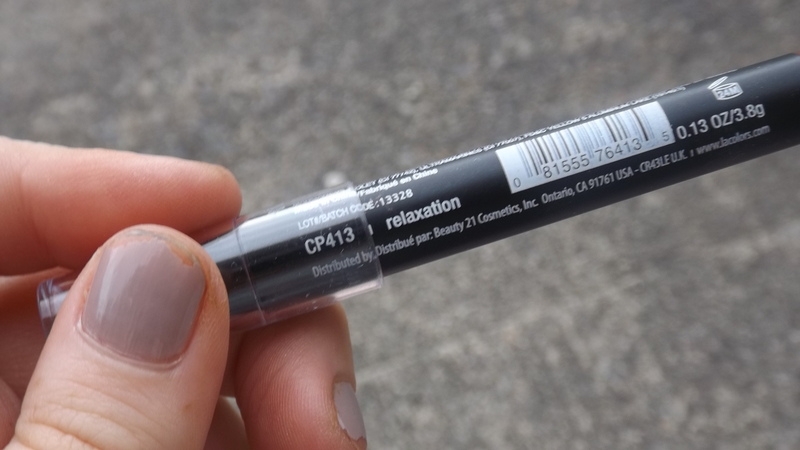 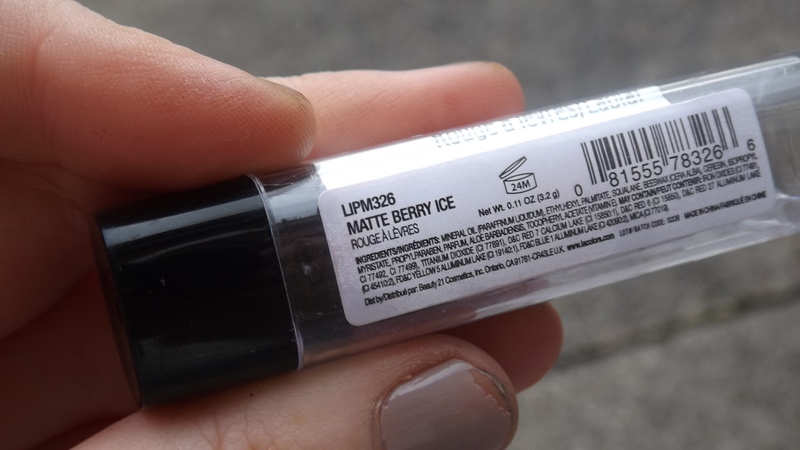 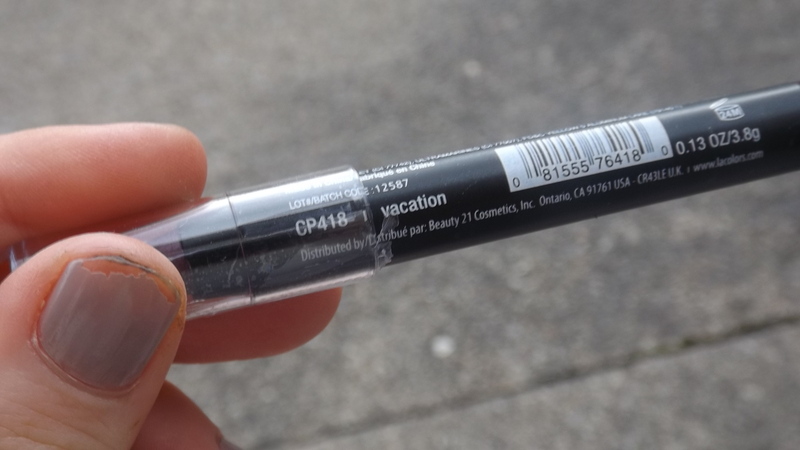 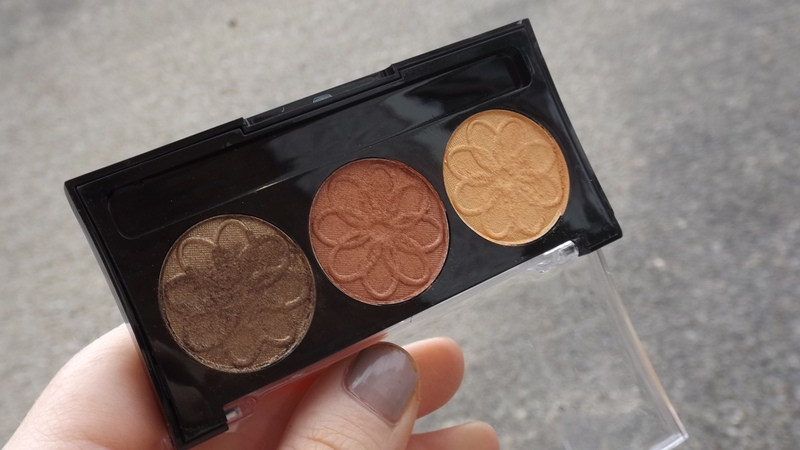 Utopia Baked Eye shadow in Love me. 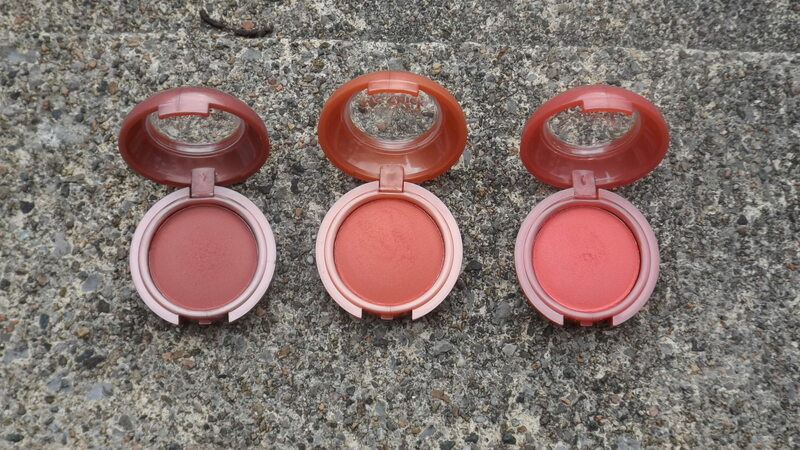 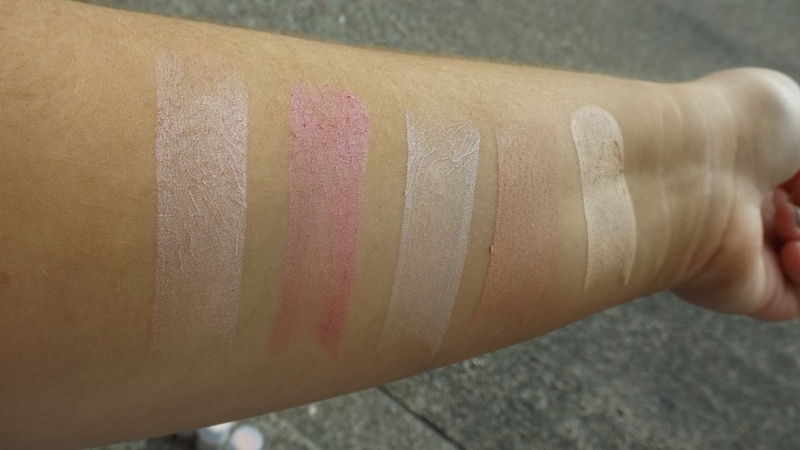 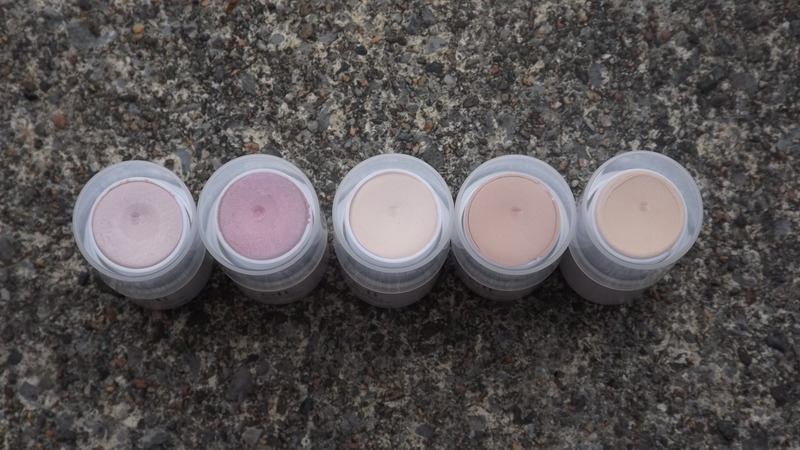 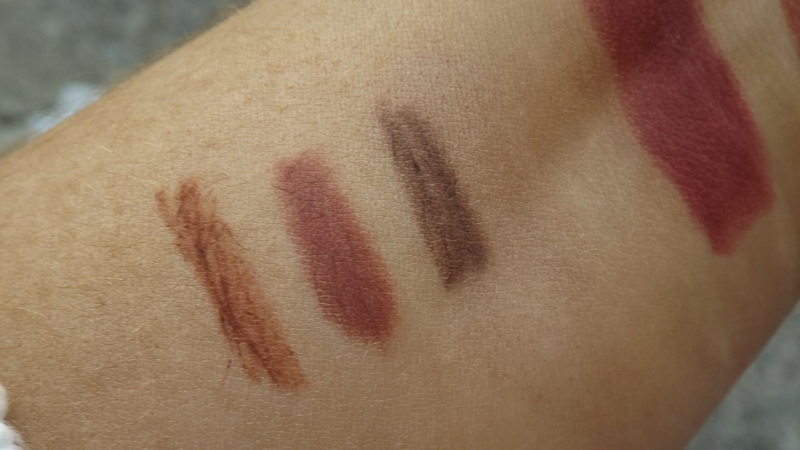 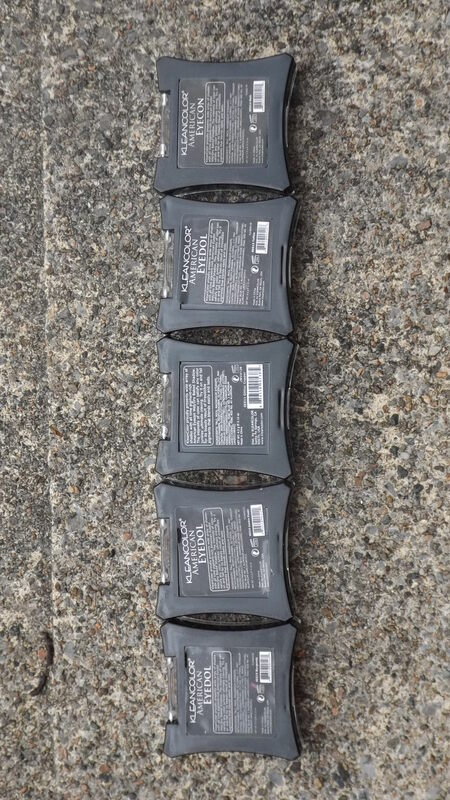 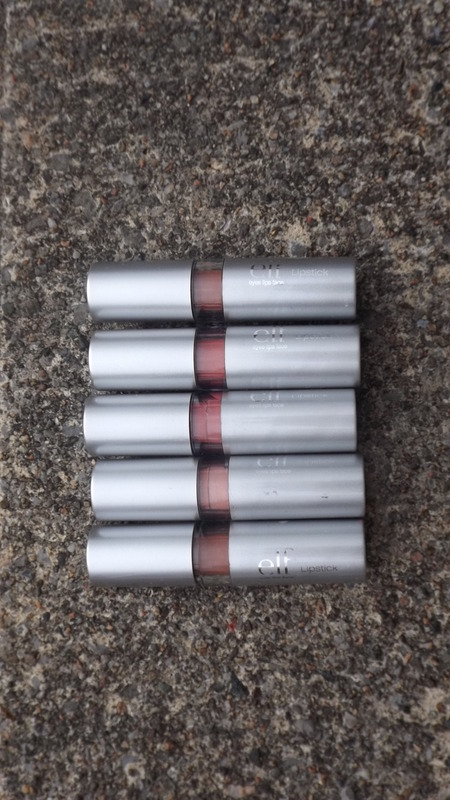 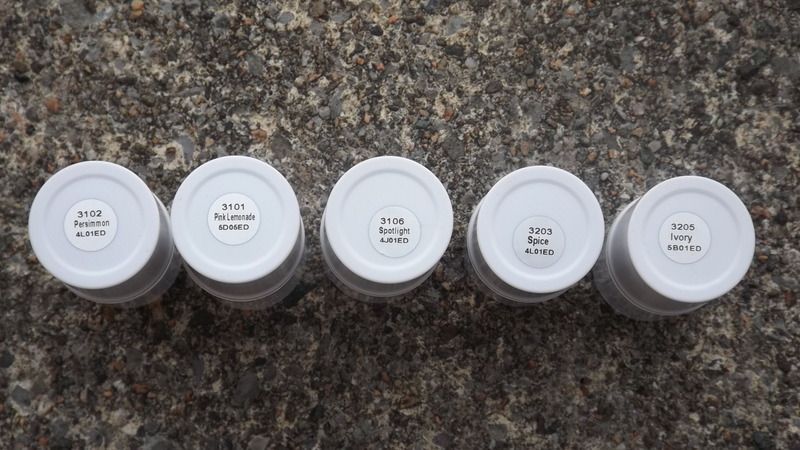 (L-R) Persimmon, Pink Lemonade, Spotlight, Spice, Ivory. 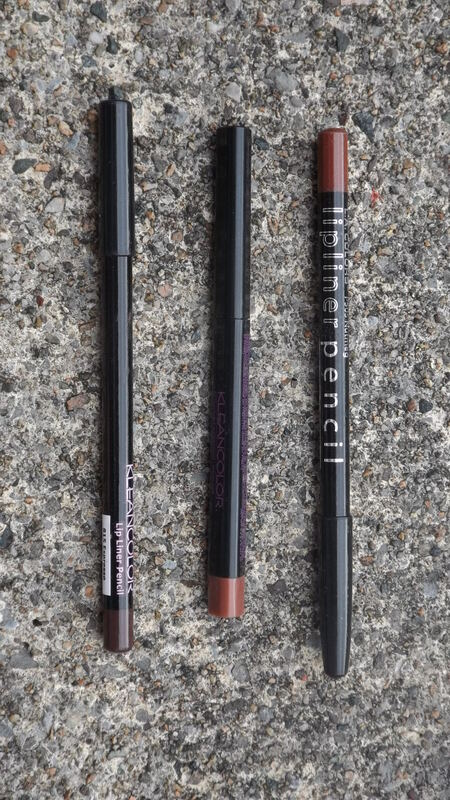 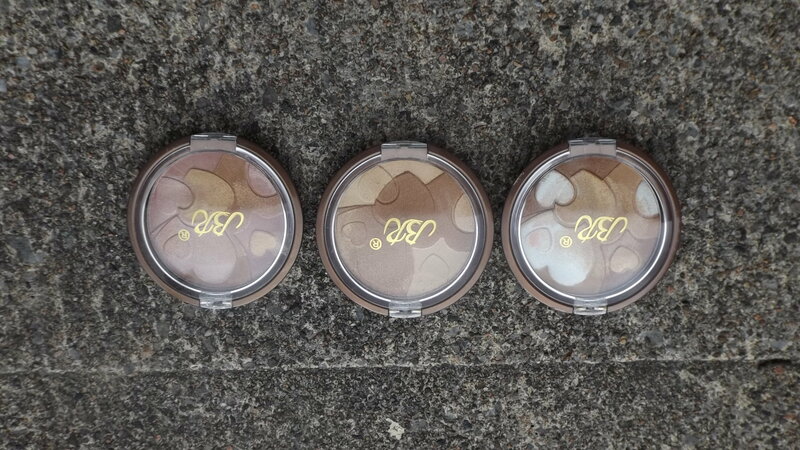 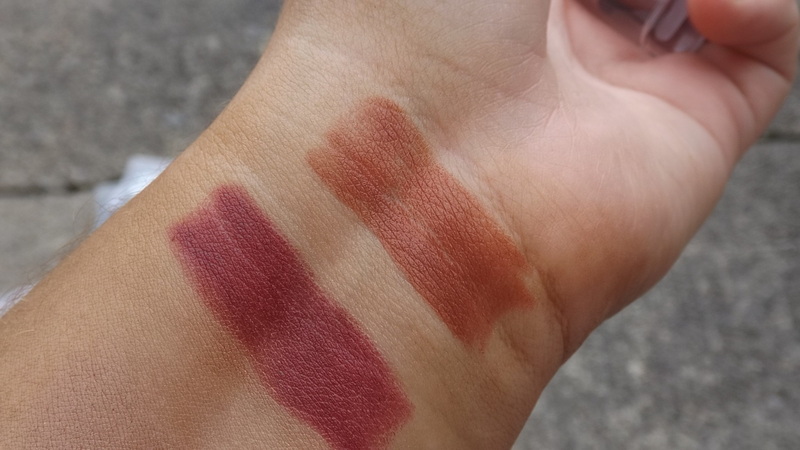 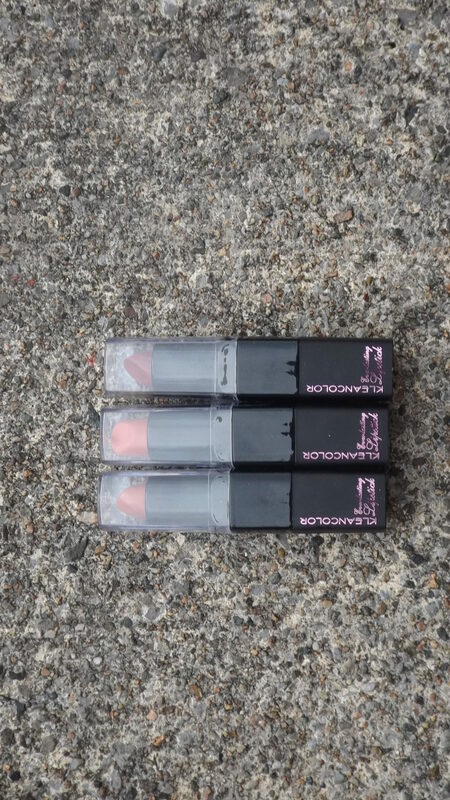 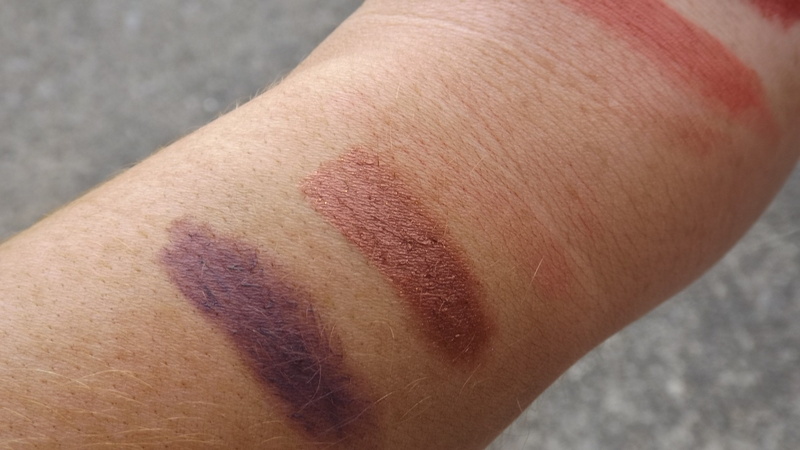 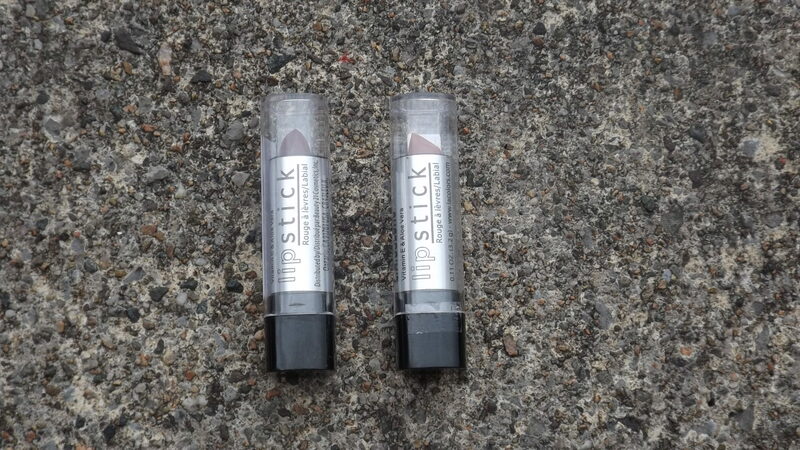 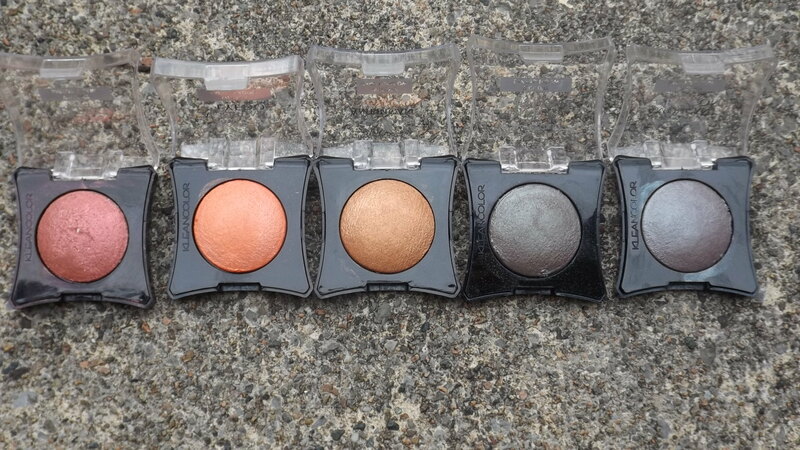 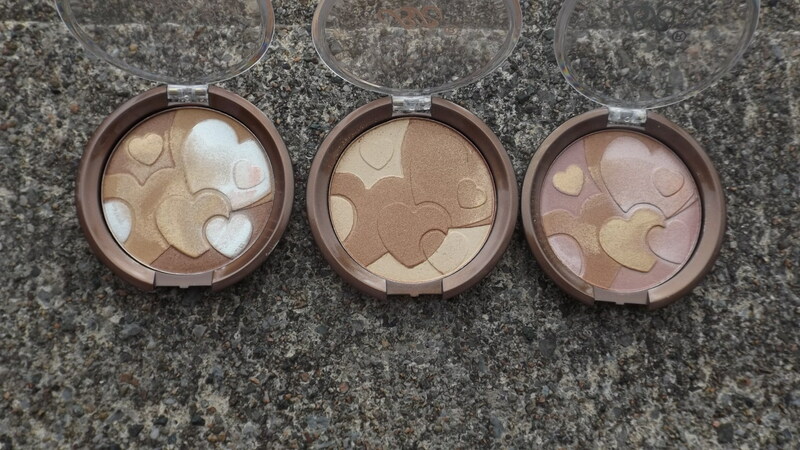 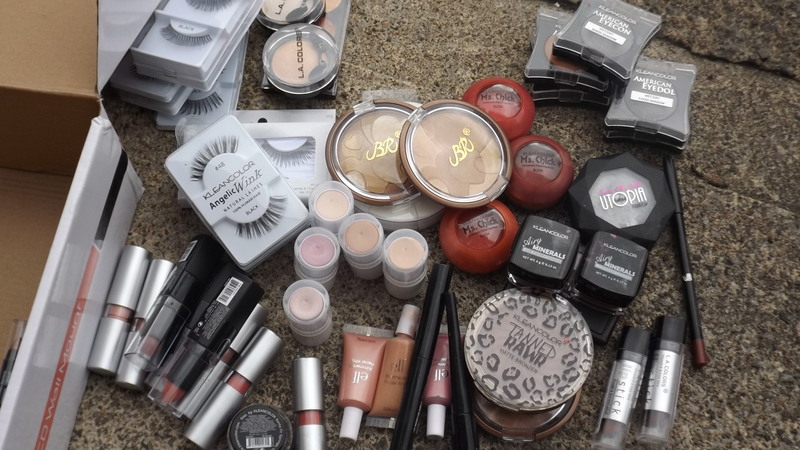 (L-R) Bronze Radiance, Summer Time, Golden Sunshine. 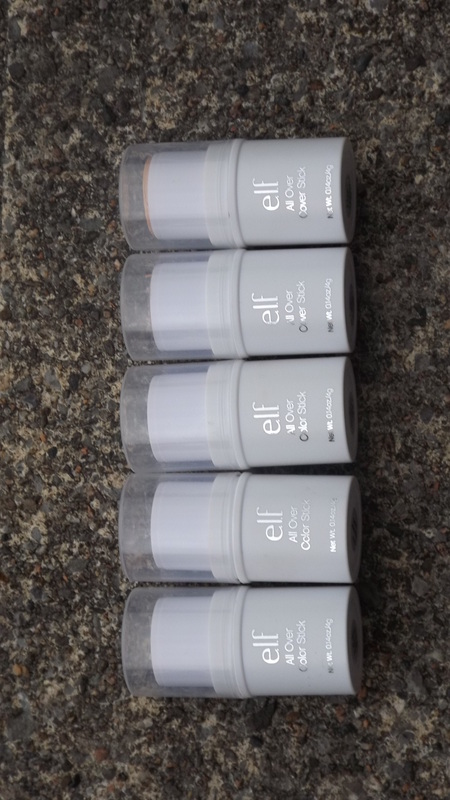 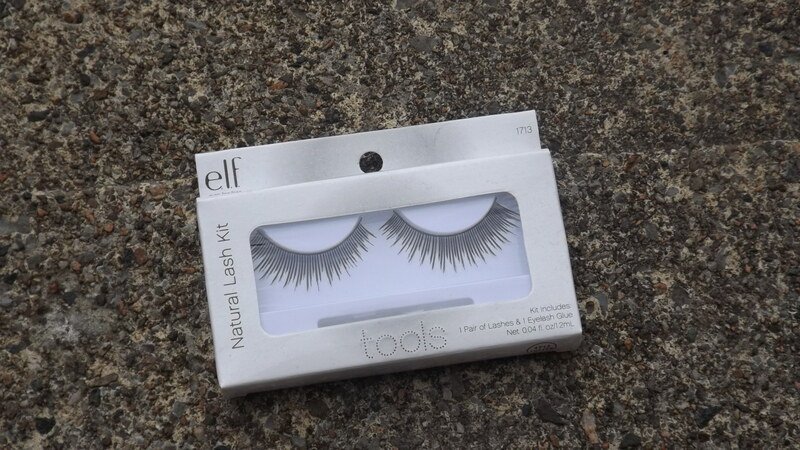 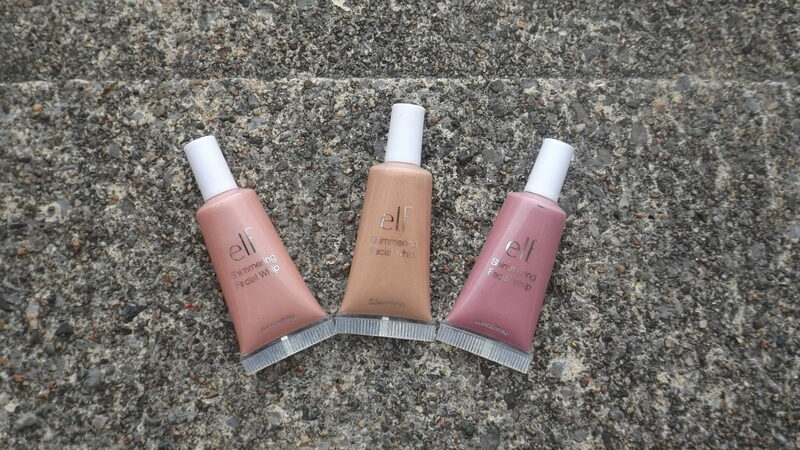 Elf Eyebrow Kit in Light. 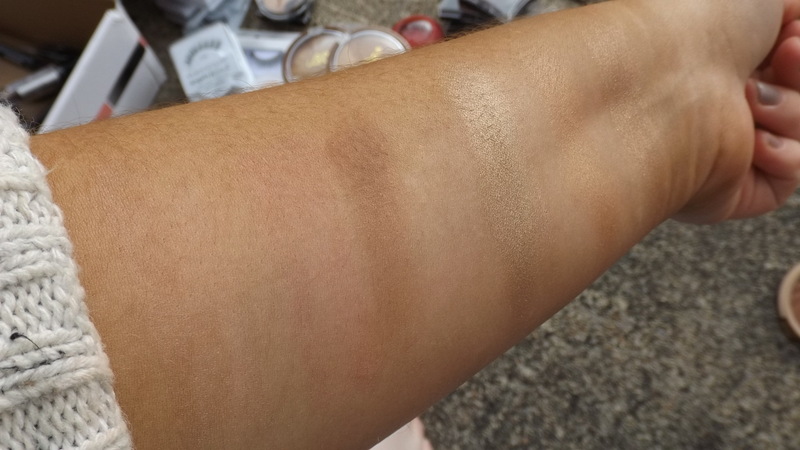 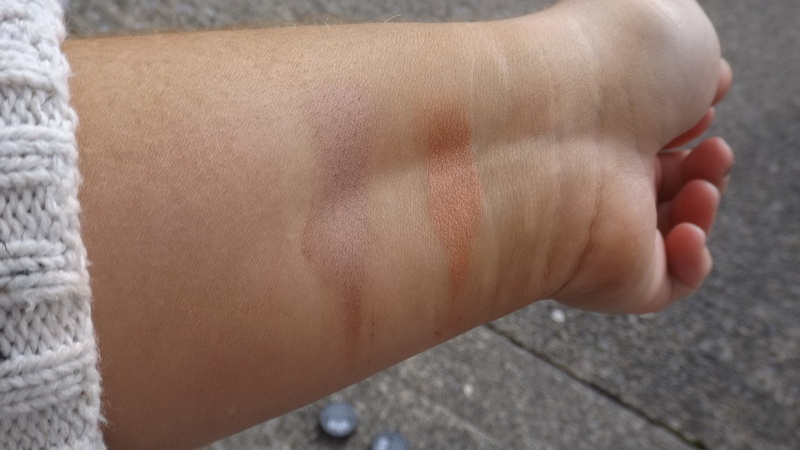 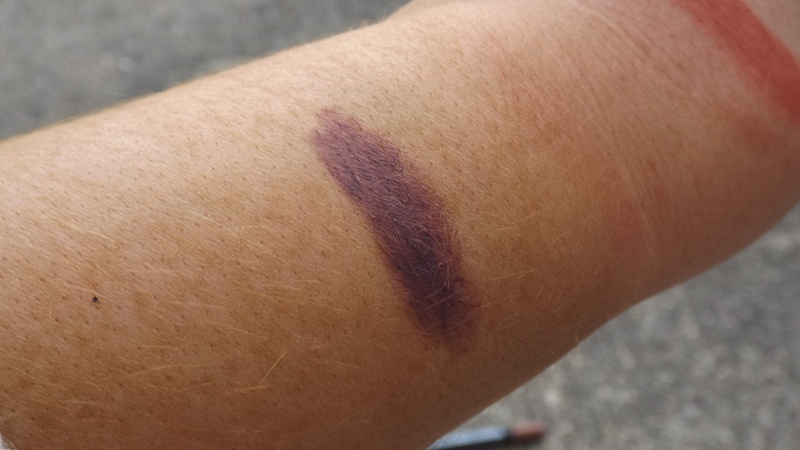 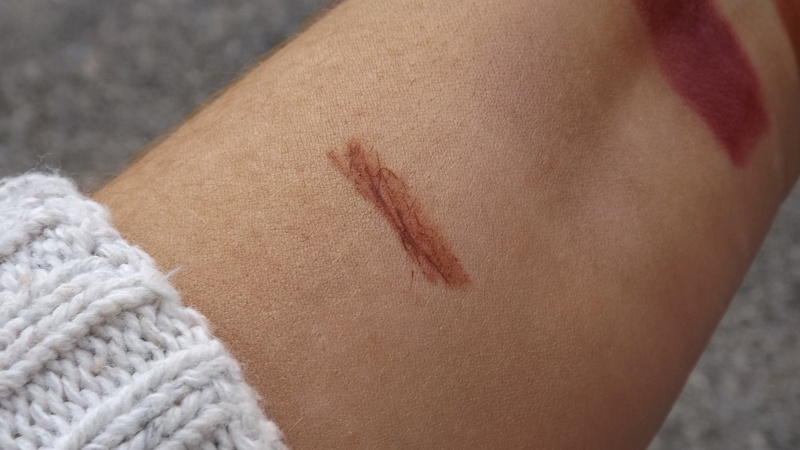 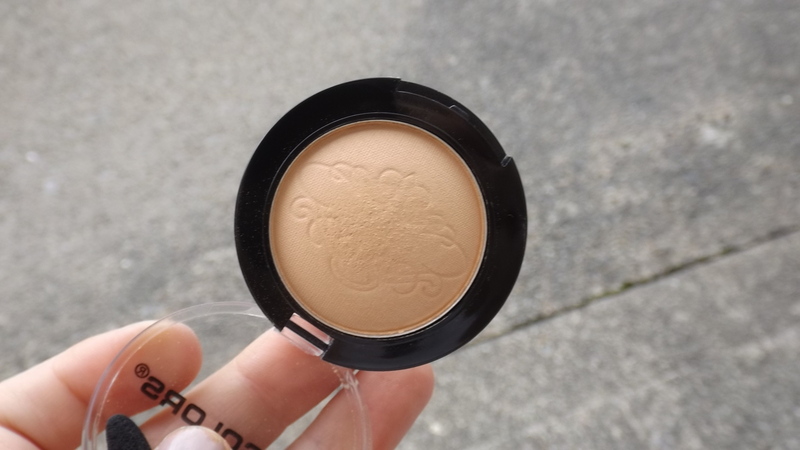 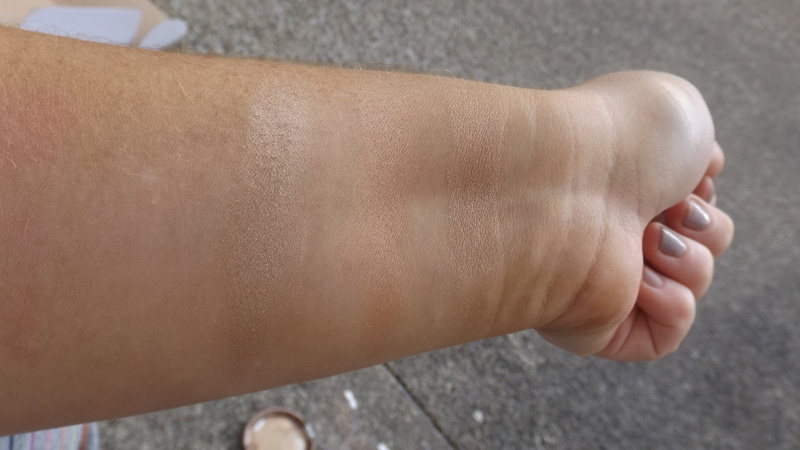 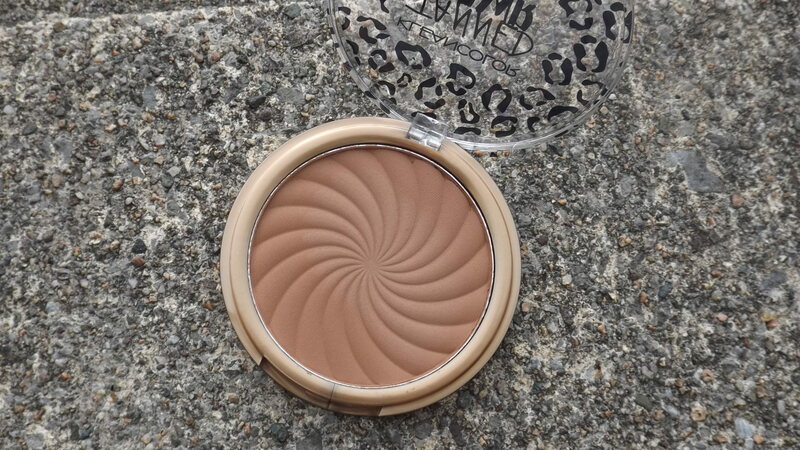 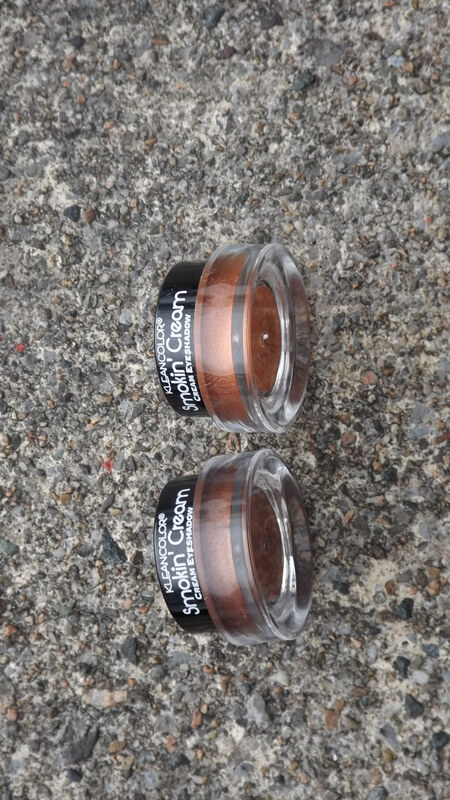 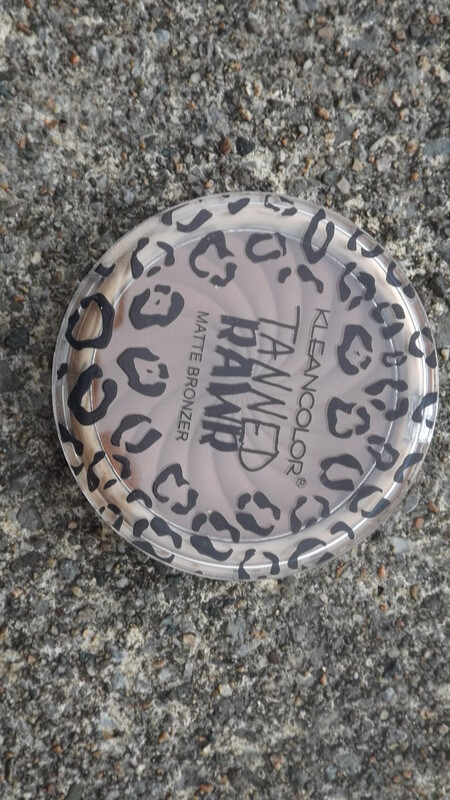 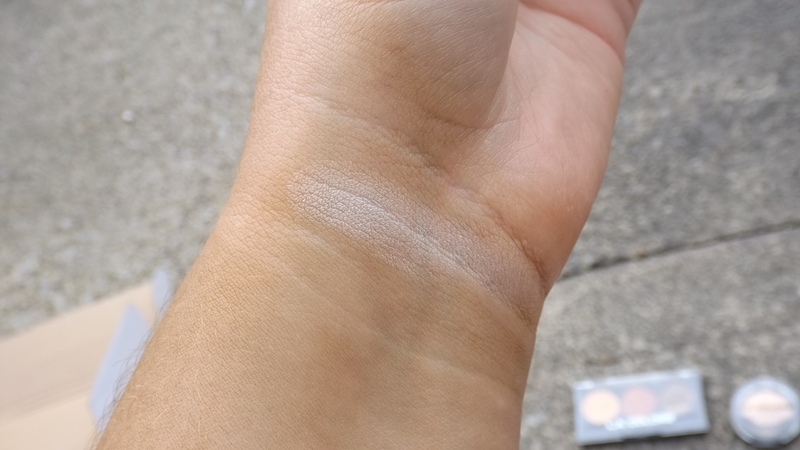 Kleancolor Tanned Rawr Matte Bronzer. 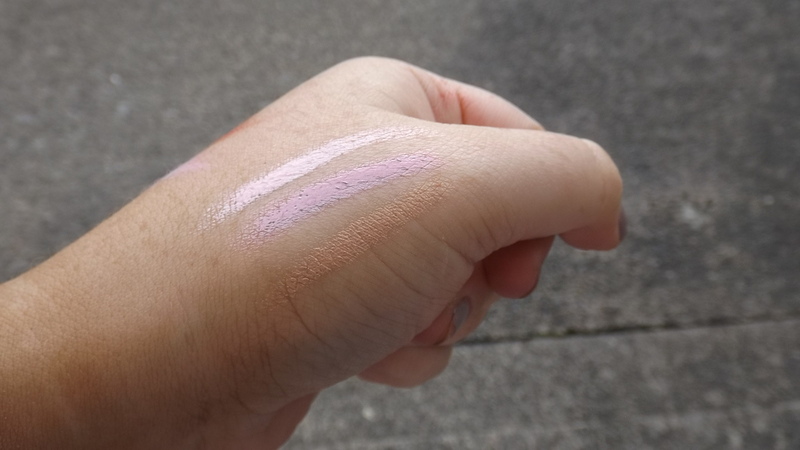 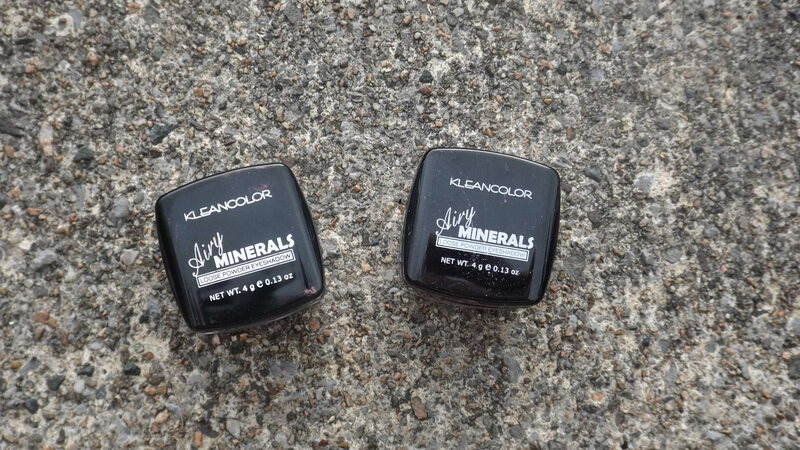 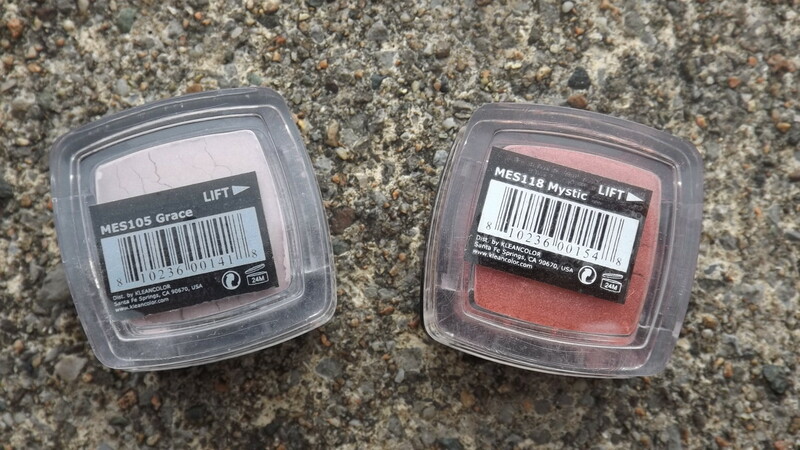 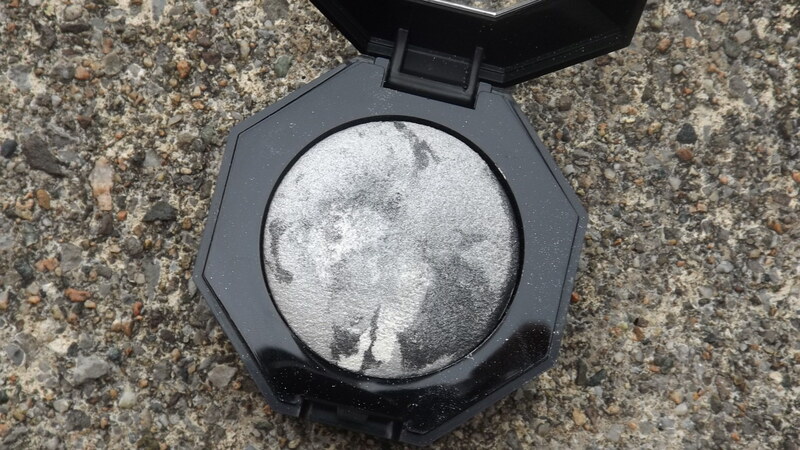 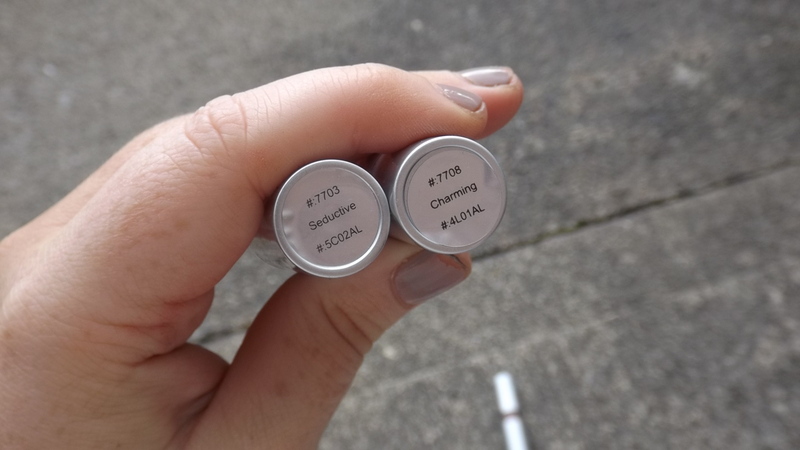 Kleancolor Airy Minerals Loose Eye shadow in Grace & Mystic. 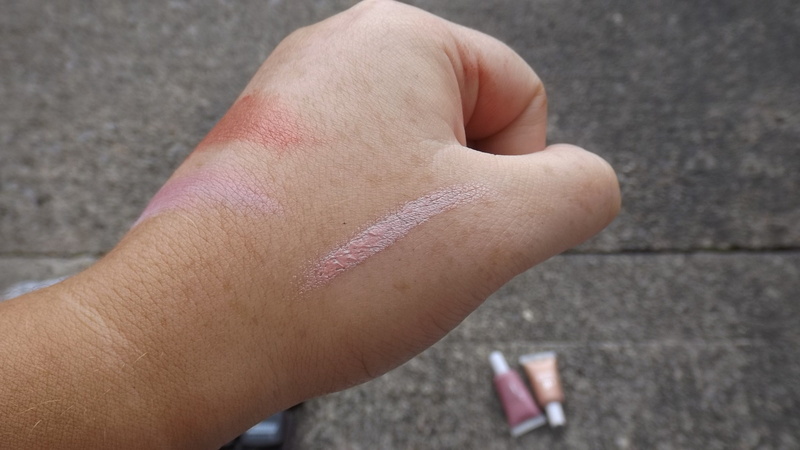 You really help me girl! 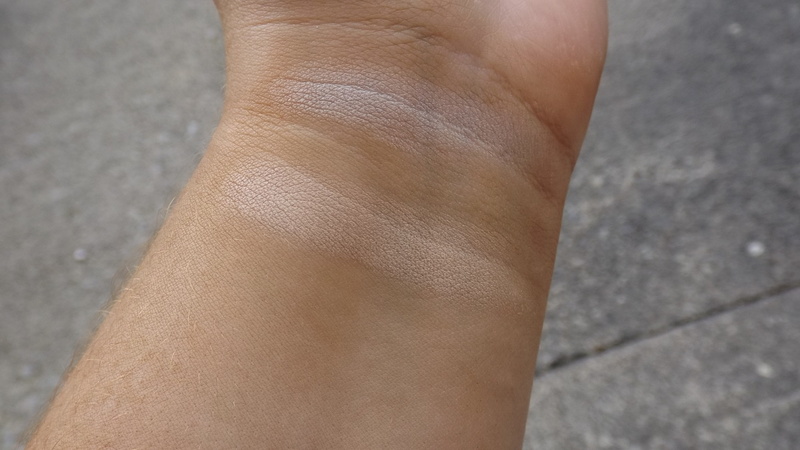 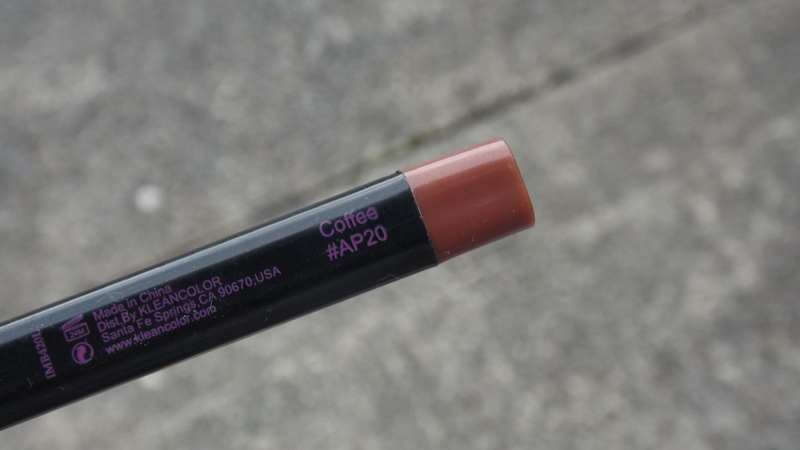 Previous Previous post: My Top 5 Summer Foundations.